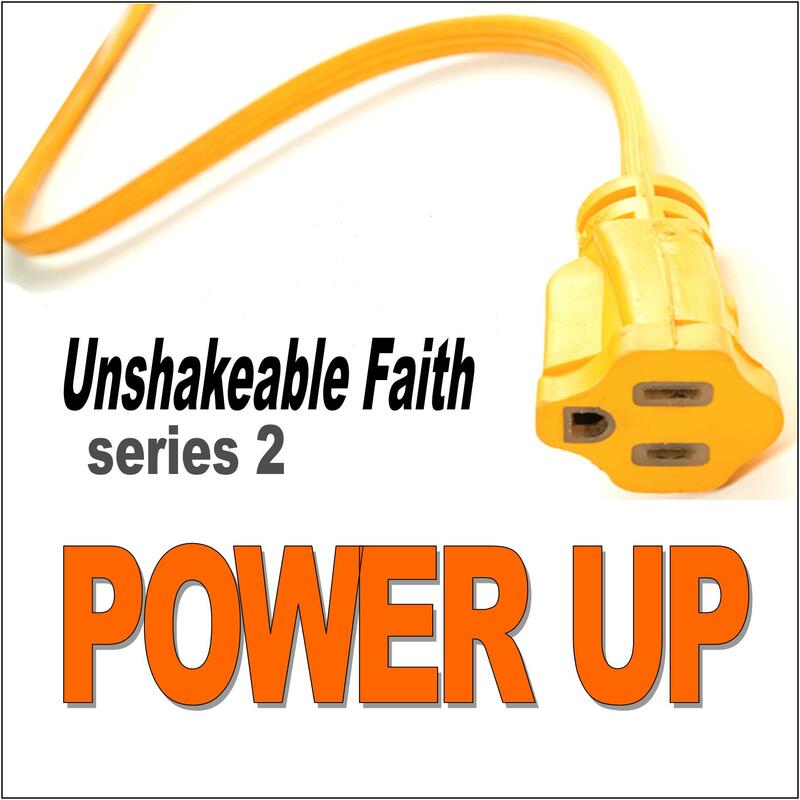 “Power Up” is the second of three 4-session studies in our Unshakable Faith Series for new and young believers. “Power Up” focuses on how to use God-given “power tools of Bible study, prayer and fellowship to develop an unshakeable faith. Every session comes with a thorough Leader Guide that offers suggested answers to every question along with aditional tips to help you have a successful group experience. These guides make this study remarkably easy to use. 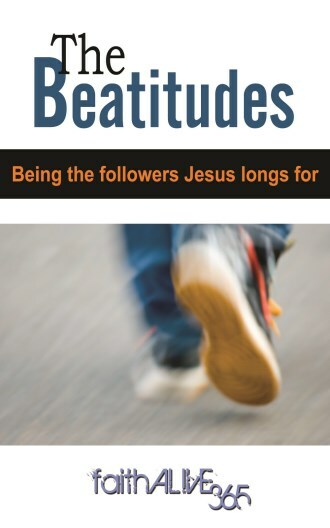 Learn what every Christian needs to know about their new faith in Jesus and how it will make you strong. Learn how to use God-given tools for developing an unshakable faith. 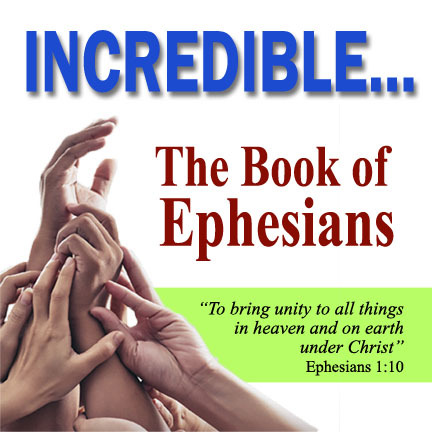 If you want to experience God’s best every day, these tools are indispensible. Learn how to break free of sin habits and deal with the temptations that can choke out God’s best for your life.